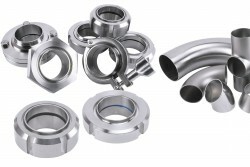 /ins Did you know that more than 90% of the contact surfaces in a hygienic production line come from tubes and fittings? 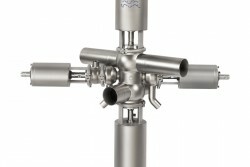 With smooth, crevice-free interiors and secure, self-aligning joints, Alfa Laval’s comprehensive range of DIN tubes & fittings is specifically designed for the food, dairy, beverage, home/personal care and biotech/pharma process applications. 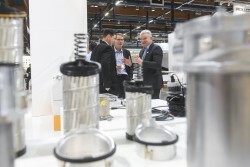 /ins Teknologia 19, the leading technology event in the Nordic countries, will be held in Messukeskus Helsinki next November. The theme of the event is Humans, Responsibility and Technology, and it highlights the importance of intelligence and the work done by humans as well as different points of view on responsibility and the environment in developing future technologies. 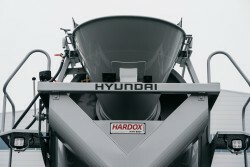 /ins Since Hyundai Motor decided to go from regular steel to SSAB’s Hardox steel when producing the concrete mixers for their special trucks, the demand has surged. For Hyundai’s customers the long-term costs are reduced as the concrete mixer’s service life is doubled – at least. 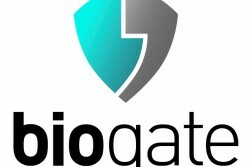 /ins Nuremberg, 29 January 2019 – Bio-Gate AG, concluded a pre-submission with FDA regarding its HyProtect™ coating technology, which is an ultrathin plasma coating containing pure silver and polysiloxane that protects the surfaces of medical implants against bacterial colonization. 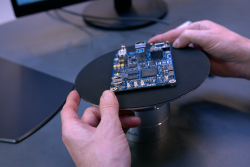 /ins Using a digital microscope instead of traditional magnification tools to repair and/or rework defective boards will improve the operator’s user experience and pave the way for more efficient quality control thanks to the bigger working area and real time image display. 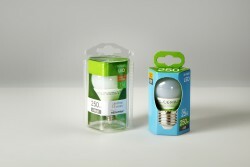 /ins Switching material from plastic to paperboard can reduce a packaging’s climate impact by 99 per cent. For people who influence the choice of packaging material, this single choice can make the biggest climate impact during a product manager or designer’s entire professional career. 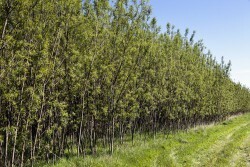 That’s the conclusion of a study done by IVL Swedish Environmental Research Institute for Iggesund Paperboard. 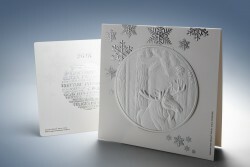 /ins This year’s greeting card from Iggesund Paperboard is designed by the Taiwanese designer Kevin Chen, who specialises in embossing and foil stamping. The concept behind the card ranges from the Scandinavian forests, symbolised by the moose, which is the king of the forest, to a globe representing the world-wide availability of Iggesund Paperboard’s flagship product, Invercote. / ins Reducing the total cost of ownership is paramount for manufacturers of dairy, food and beverage products. Factors like product safety, stable process flow and easy maintenance are crucial in achieving the ever increasing sustainability goals. The new Alfa Laval Aseptic Mixproof Valve is the perfect choice to achieve all these benefits and more.